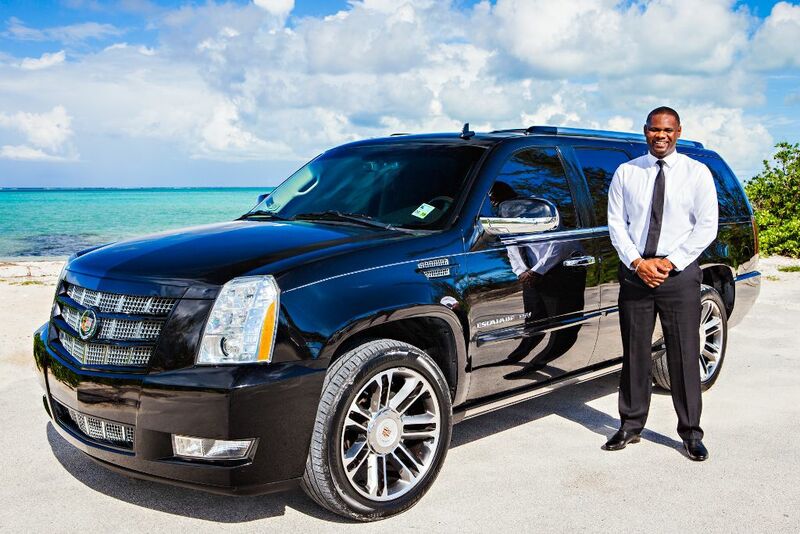 Meet and greet service at the airport where clients received a “fast track” accelerated airport experience followed by a private transfer in a luxury SUV to their oceanfront suite at Grace Bay Club. Dinner reservations confirmed at a pre-arranged table at the in-house Infiniti Restaurant. Hit the beach! 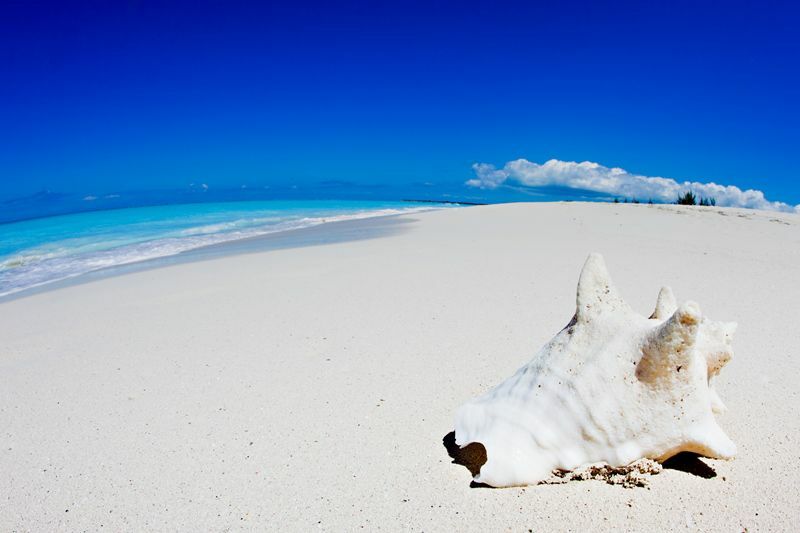 Relax, enjoy, sunbathe, swim, walk along Grace Bay beach – the #1 beach in the world. 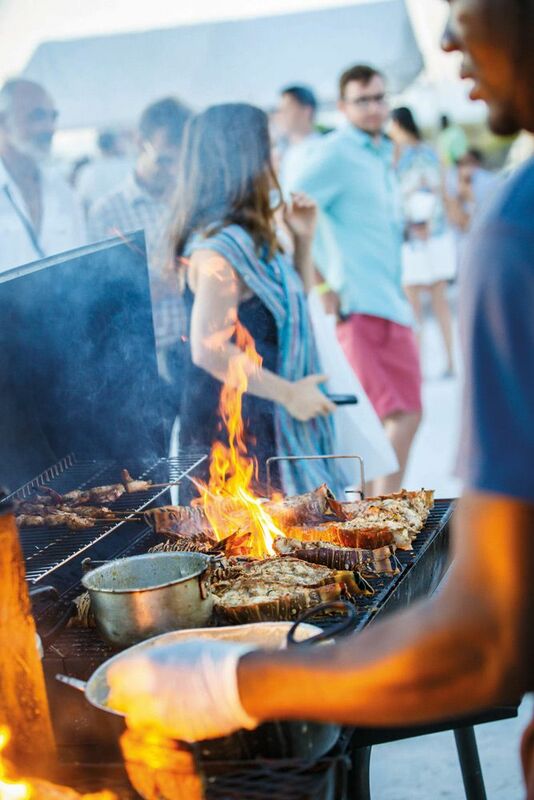 Joel, one of Grace Bay Club’s personal concierges, quickly finds out what their favorite beach cocktails are and makes sure they’re replenished throughout the day. VIP dinner reservations at the brand new Provence Restaurant — where they’re met by the owner and enjoy special, pre-arranged seating — allows for some excellent French/Caribbean fusion cuisine. 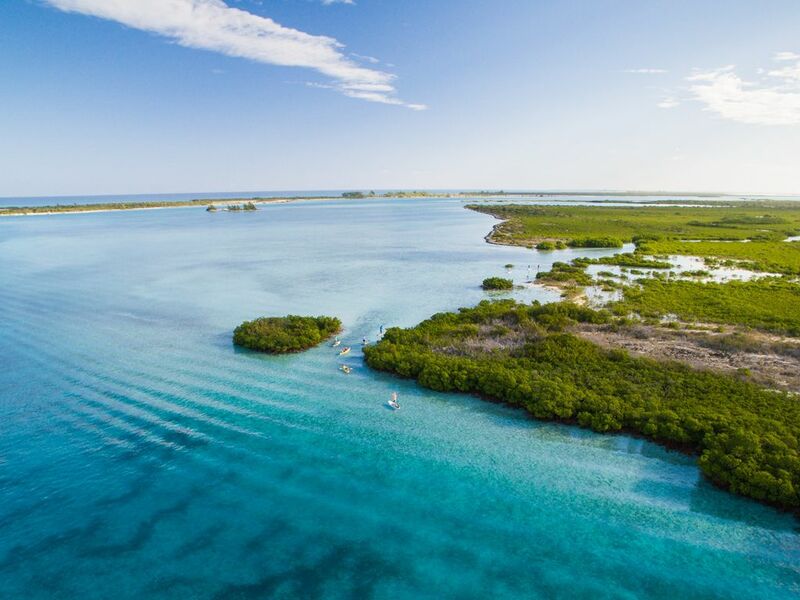 Clients are picked up by the water-sports gurus at “Big Blue” and brought to the mangroves for an eco-tour on standup paddleboards. During this serene experience paddling through beautiful waters, they see lots of juvenile fish, baby sharks, turtles and more. Back to the resort they go to rest and relax by the pool. After a couples massage at the spa, they enjoy a pre-arranged dinner at Coco Bistro restaurant. This particular morning features Power Yoga at the Retreat Studio in Grace Bay, a stroll around downtown Grace Bay, window shopping at the boutiques in the Regent Village and Salt Mills Plaza, and checking out the puppies waiting to be fostered at Potcake Place. 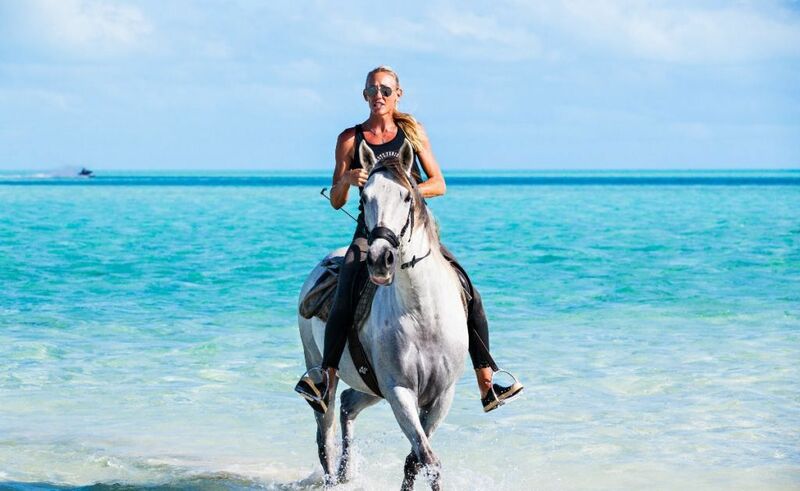 After stopping at Fresh Catch Restaurant for some ‘island bites’, clients head back to the resort to get ready for their afternoon horseback ride in the amazingly turquoise water of nearby Long Bay beach. 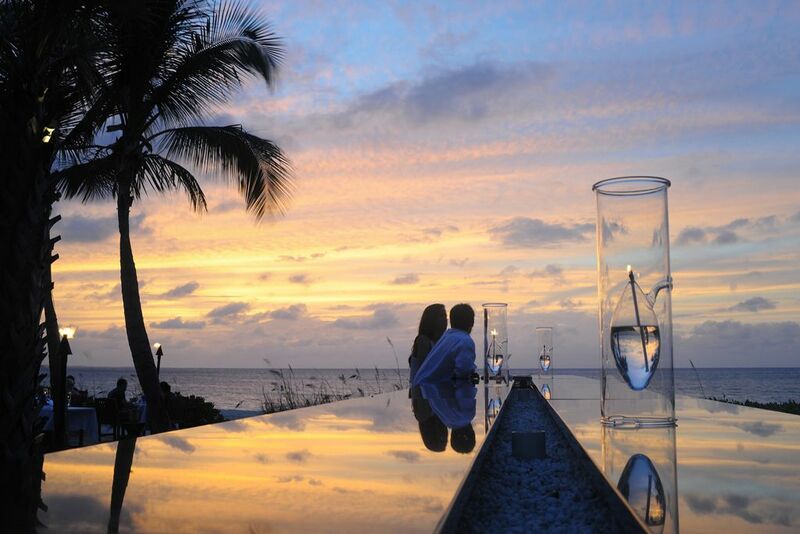 They finish off their evening with a sunset cocktail and gourmet meal at The Deck Restaurant overlooking Grace Bay. 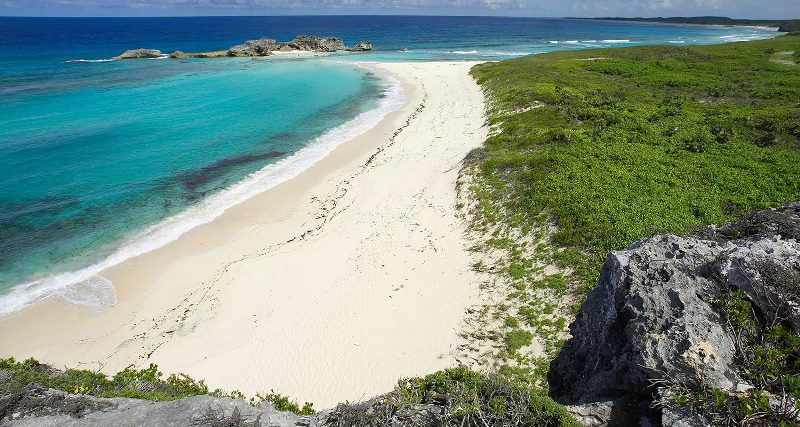 Full day to visit North & Middle Caicos with their guide Ben. After a scenic ferry ride to North Caicos, with a stop to watch the flamingos, clients drive over the causeway to Middle Caicos. Here they visit caves where Taino Indian ceremonies took place long ago, take in the crescent shaped Mudjin Harbour Beach, enjoy an island-style local lunch and sip out of freshly-cut, cold coconuts. After returning to the resort, they end the day at Bay Bistro Restaurant for more great beachfront dining. After snorkeling right off the beach in Coral Gardens, it’s time for lunch and margaritas at Somewhere on the Beach Café. On the way back, clients stop at Shay Café for a refreshing smoothie and to pick up some local Rum Cake to enjoy when they get back home. With sunset comes a photo shoot where a professional photographer captures stunning photos of the white linen clad couple. The island “fish fry” with local crafts, food and live music seems to be a hit as the couple take about a thousand selfies with the band.